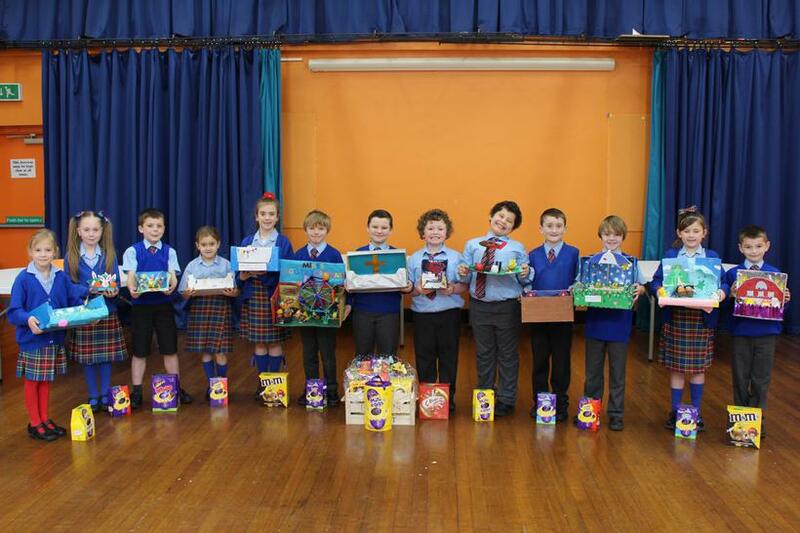 Today (07/04/2017) was our long awaited annual Easter Egg Competition. The school was a buzz with excitement from the very beginning of the day and year 3 were especially excited for their first chance to win! 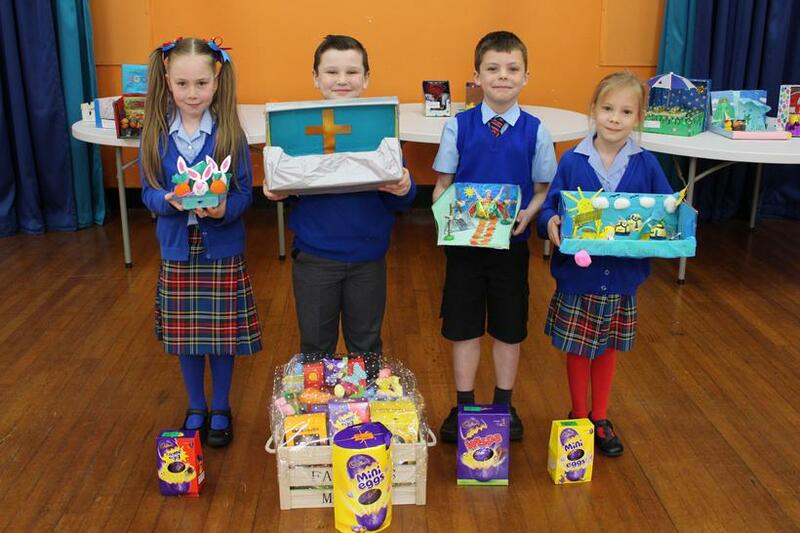 The competition was very tough this year with loads of great entries in Year 3, all looking to snag that top prize of the Easter Egg Hamper! 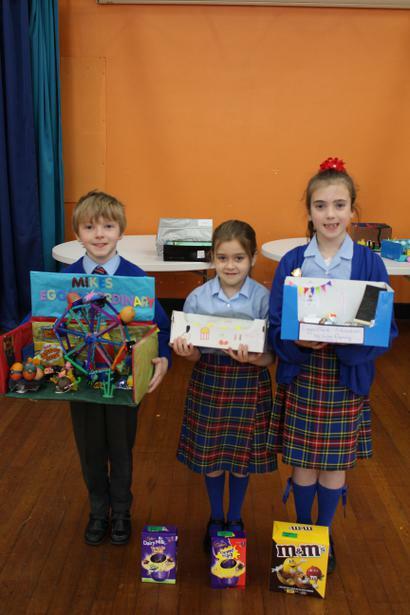 After much deliberation from the judges, our winners were crowned. 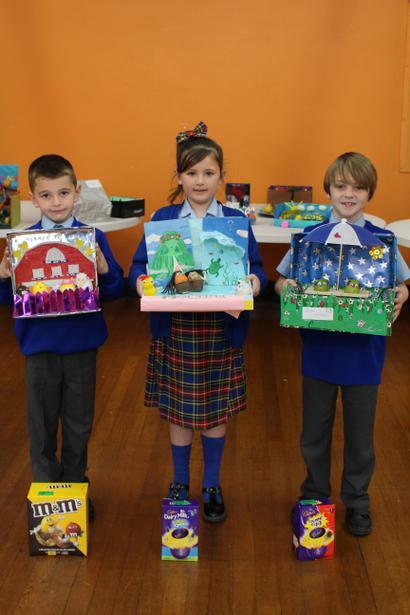 Our overall winner for Year 3 was John Cowell. 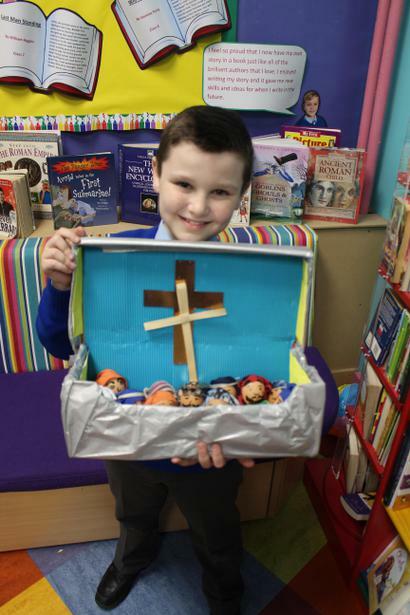 Not only did his competition entry win Year 3, but also won the prize for the whole of Lower School! 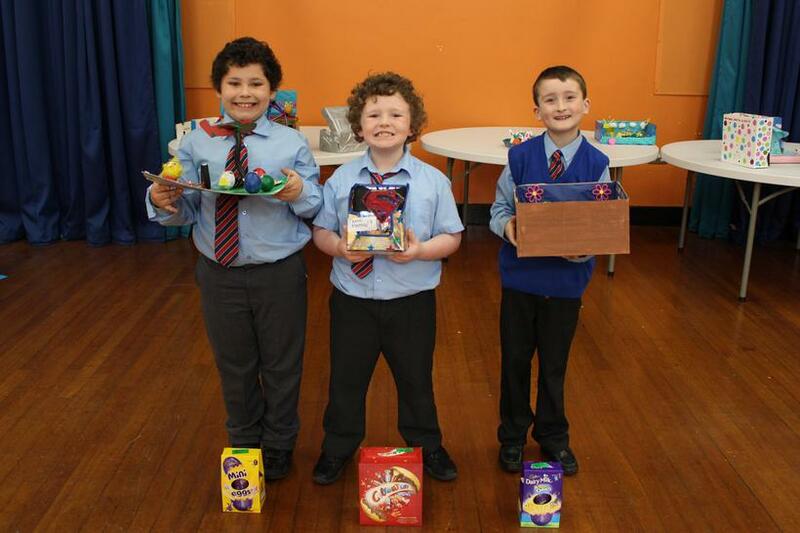 A massive congratulations to John on your egg-cellent competition entry!